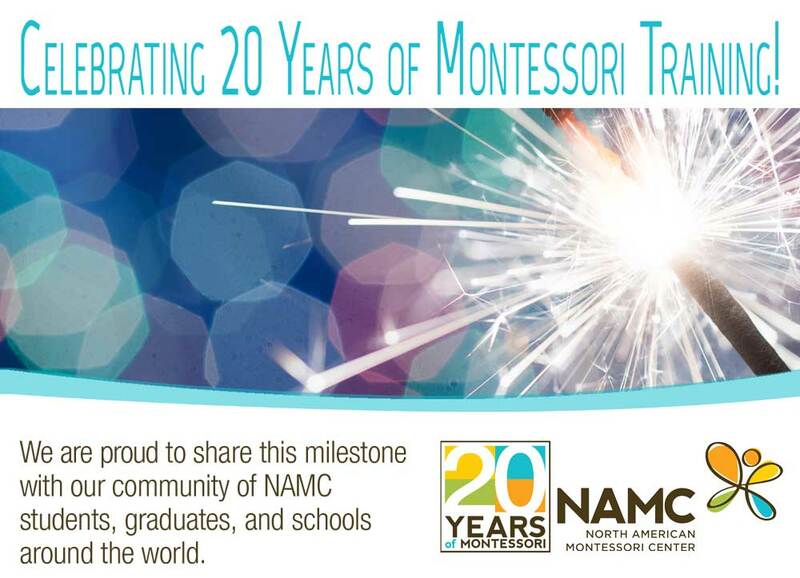 Over the past 20 years, NAMC has grown as a world-class Montessori training and curriculum provider partly due to our ability to recognize and act on opportunities as they present themselves. This is an important skill for an organization like NAMC, but it is equally valuable for individuals like you. 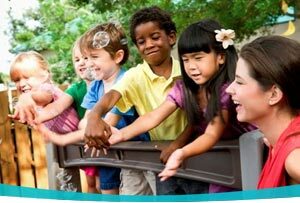 Consider, for example, your goals as a Montessori teacher. How do you want to grow professionally this year? Make a plan that clearly expresses what you want to achieve and consistently keep that goal in mind. You will be amazed how opportunities will come your way once you have defined what you want in life.